Gold pearls to warm up the complexion. I found the pearls in this Meteorites variation to be less shimmery than the Meteorites Compact from the spring 2015 Les Tendres collection. The finish is mostly matte with a subtle glow, which looks great for a fresh faced summer look. I’ve been using this interchangeably with the Meteorites Compact and I’m finding myself reaching for this more and more over the compact because of that subtler effect. 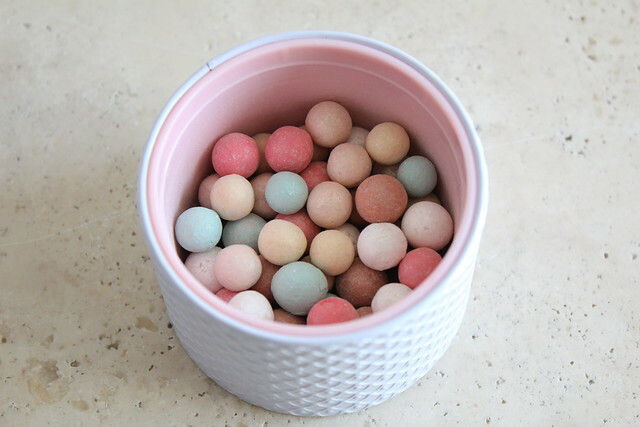 With Rainbow Pearls, I can use this as my setting powder and easily over-apply, without it looking glittery or anything other than natural. The Meteorites Rainbow Pearls are housed in a white lacquered metal container with a gold lid. The inner puff is a baby pink shade that’s super cute. This is probably my favourite Meteorites container as it’s just very young and fresh looking, instead of the usual chunky silver or gold metal that’s more luxurious but older looking. I feel like with the release of the Rainbow Pearls, Guerlain is also catering to a younger population who are still very much into luxury cosmetics. 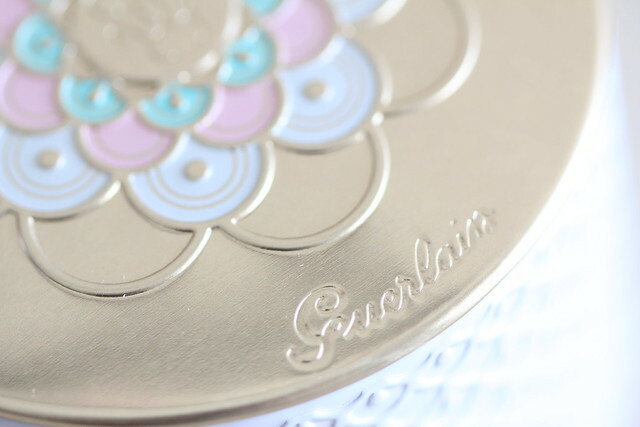 The gold lid retains a lot of that luxury feeling that comes with most Guerlain products, keeping true to the brand’s identity. 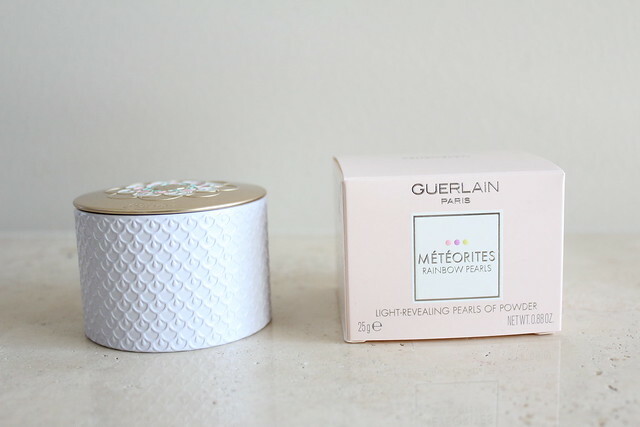 With so many variations of Guerlain Meteorites, which one should you get? You have a more shimmery version of Meteorites (for example, the pressed compact) and want something subtler. Are you tempted yet? 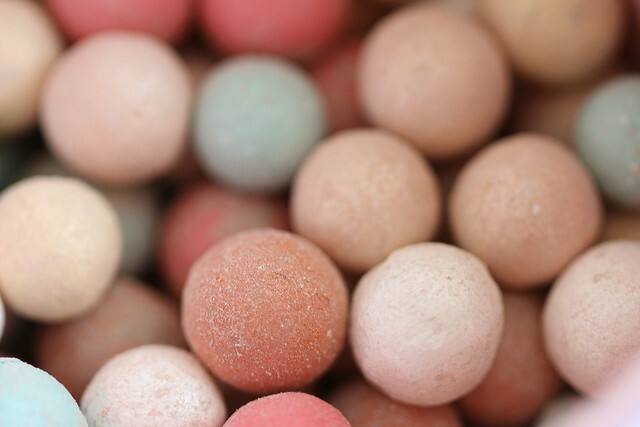 Will you be adding the Guerlain Meteorites Rainbow Pearls to your collection? Omg this is so crazy beautiful. Why couldn’t the Perles de Blush have come in a container like this? I think I’d have to try this one out b/c I like to be able to “see” some effect from my makeup and this might be so subtle it’s hard to tell. How do you think they compare to the Ambient lighting powders? I know!!! 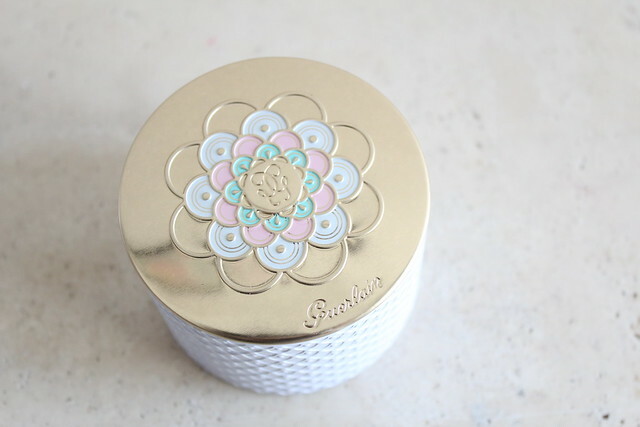 The Perles de Blush should have come in a mini version of this container, it would have been super beautiful. I think you can still see the effect, there is some shimmer but it’s not super noticeable unless you apply a LOT. I think for travel or when I need more glow, I will take the Ambient Lighting Powder because my face looks pretty luminous when I wear that. This one is definitely subtler (I find, but I don’t apply too much of it). Hi PJ, I received mine as a press sample. I believe they don’t come out in stores until later this month so keep your eyes open! The Rainbow Pearls are too similar to Teint Rose (which I already own) but I’d choose the LE packaging over the regular silver anytime! It’s just so much more eye catching than the silver! And how would you compare the Rainbow Pearls to Clair 2 in standard collection? I mean in terms of colour and shimmer. I don’t have Clair 2 in the standard collection, so I won’t be able to compare the two, sorry! Oh yes I am tempted! I only have the pressed version and I love it! 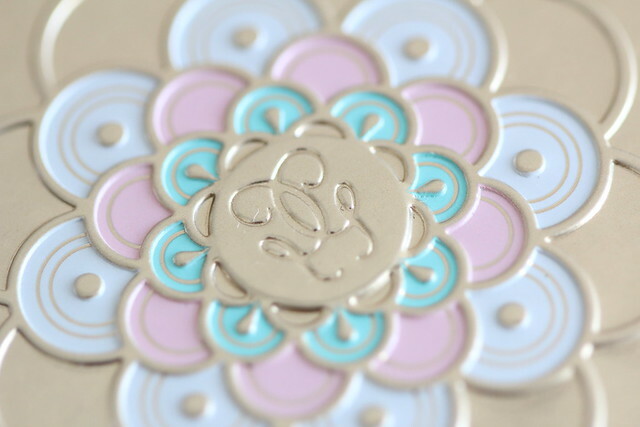 The brightening effect is subtle but there, the kind that I like! 😀 The packaging of this one is to-die-for, though. So intricate and luxurious! It’s so hard not to buy all of them!